Last week we again had over 100 activities linked up to Tuesday Tots. 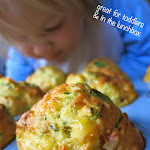 If you missed them or our fabulous feature on Cooking with Kids, you can see it here. 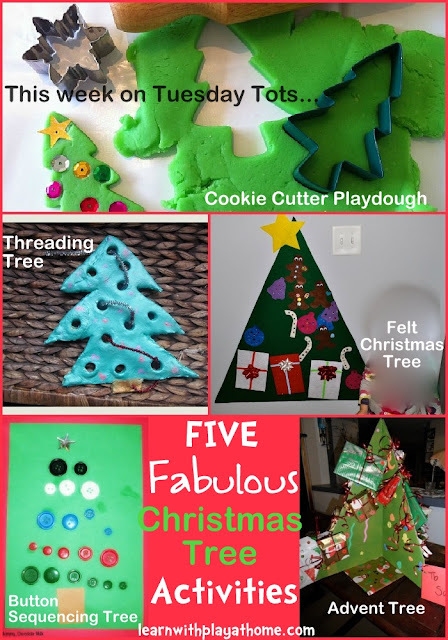 "Five Fabulous Christmas Tree Activities"
Here is a fun and Simple Christmas Tree Card from us that little kids will love to make. 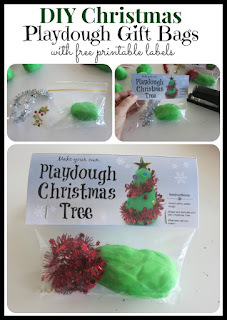 How about making your own Playdough Christmas Tree Gift Bags? 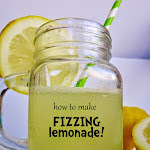 Get your free printable copy here. 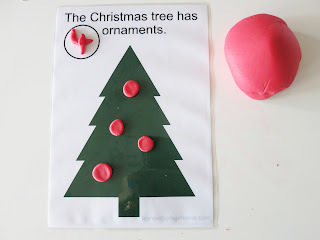 Use this Christmas Tree Playmat with playdough or loose parts for play and number learning. Get your own free copy here. 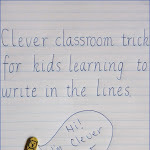 Now, it's your turn to link up your posts for children 5 and under. I may feature you. I look forward to seeing all the activities shared this week! 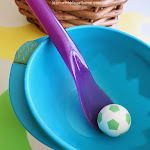 Thank you so much for featuring my play dough activity Debs!